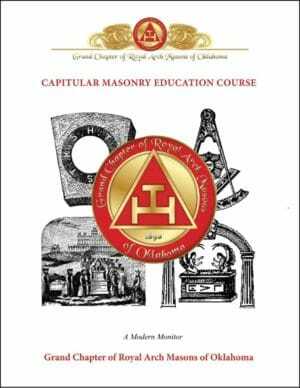 Audio/visual prologues are now available as introductions to all the Degrees of the Chapter, Council, and Orders of the York Rite. Each prologue has been professionally produced, and is approximately 3 minutes in length. 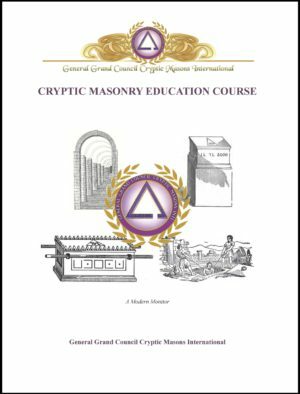 These introductions are of high quality, and offer candidates an excellent understanding of each degrees’s setting and principle theme. 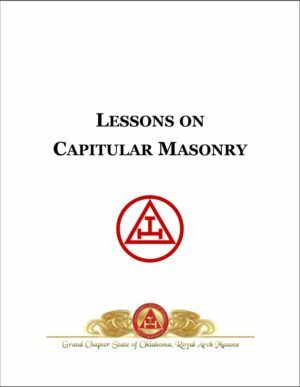 The prologues have also proven popular as member recruitment tools to local York Rite bodies. 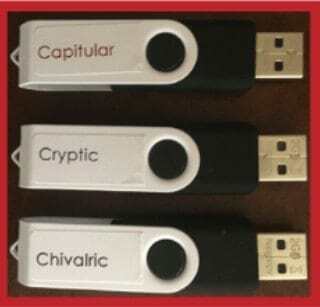 They are copyrighted and are available on encrypted flash drives so that they can be shown via flash drives, but not copied to a computer. While available to any York Rite Mason, the prologues are designed to be purchased by local Chapter, Councils, and Commanderies, and Grand York Rite Bodies; to be shown at local, regional, and statewide conferrals.